One of our most popular cupcake decorating classes. 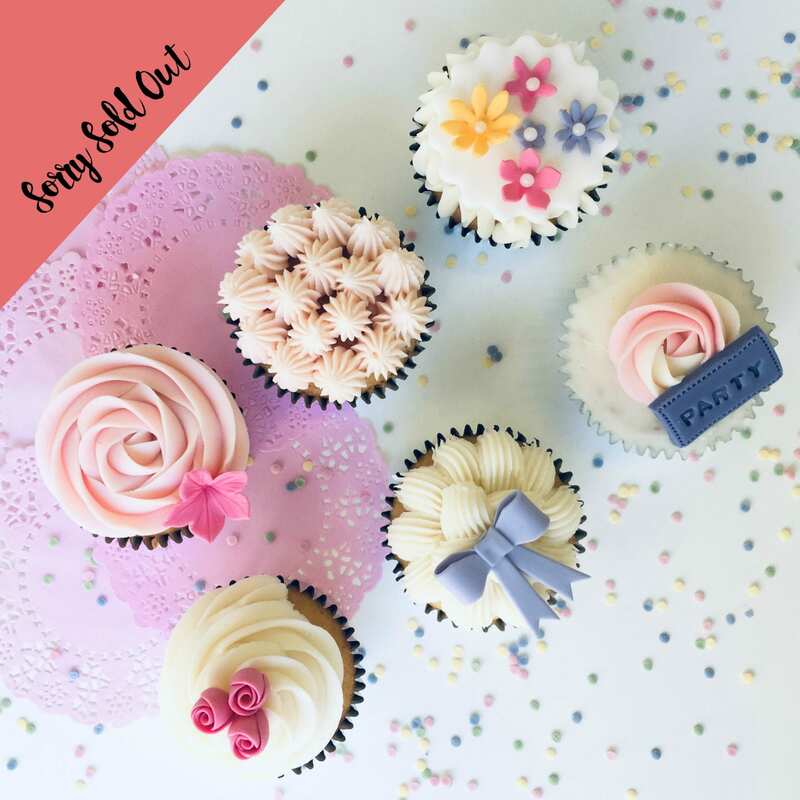 Learn how to decorate six cupcakes using a variety of different buttercream swirls and techniques, and sugarpaste and florist paste decorations. 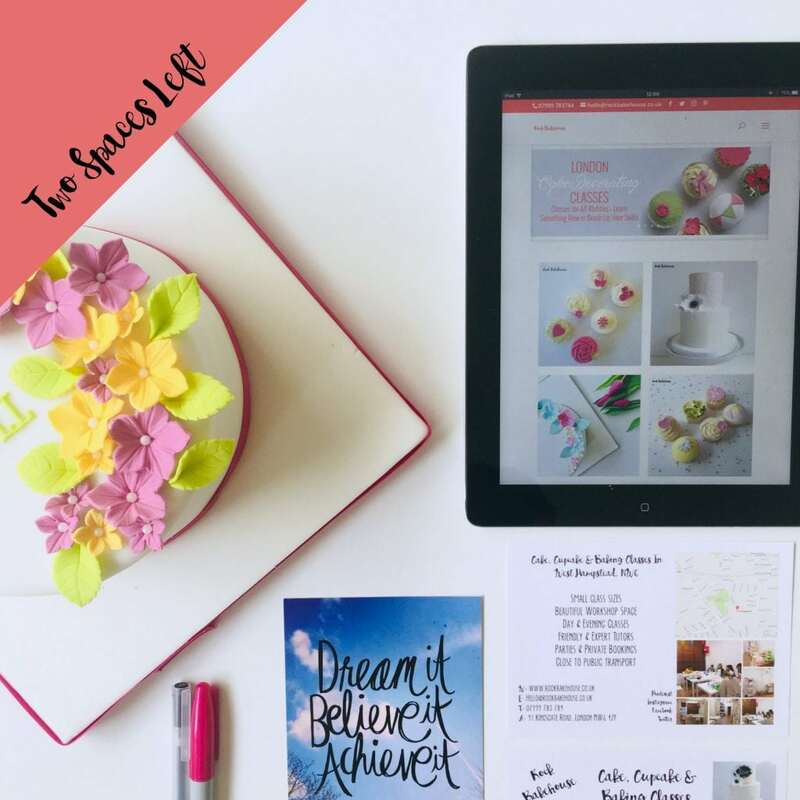 A great introduction to cupcake decorating, this short class is perfect for complete beginners or those looking to brush up on their decorating skills.